This year witnessed a great rise of the smart wear technology and within no time most of the top ranking tech companies offered to us a cornucopia of smartwatches and other wearables. In such a scenario, the sudden decision of HTC to drop the plan of HTC smartwatch took every one in shock. While other companies are trying to establish their products in the newly born smart wear markets, HTC refrained from flowing with the current. 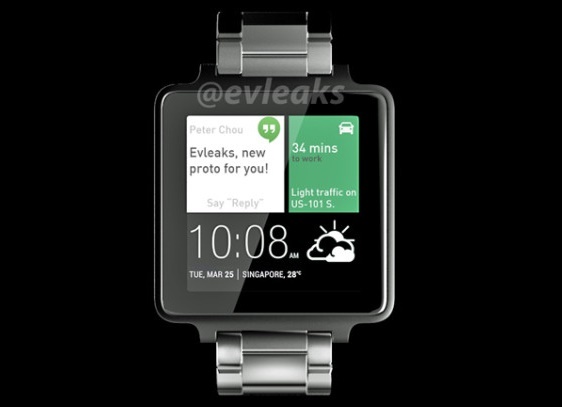 To be true you will not see an HTC smartwatch in near future. The reason behind this agenda has not been known but a source told Pocket-lint that “rising costs and a lack of wow factor” were the probable decisions. A number of plausible reasons may work as factors. The products HTC are high end and elegant, probably the HTC smartwatch was not up to the mark, at least not what the competitors are launching. HTC is probably planning to rethink and incorporate something which others are not offering and this may require more time. Now, as we know a plethora of smartwatches are coming soon. Let’s wait when HTC rolls up with something extraordinary.